Findings compiled by design magazine Dezeen reveal that only three of the world’s 100 biggest architecture firms are headed by women. Just two of these businesses have management teams that are more than 50% female, and men occupy 90% of the highest-ranking jobs at these companies. 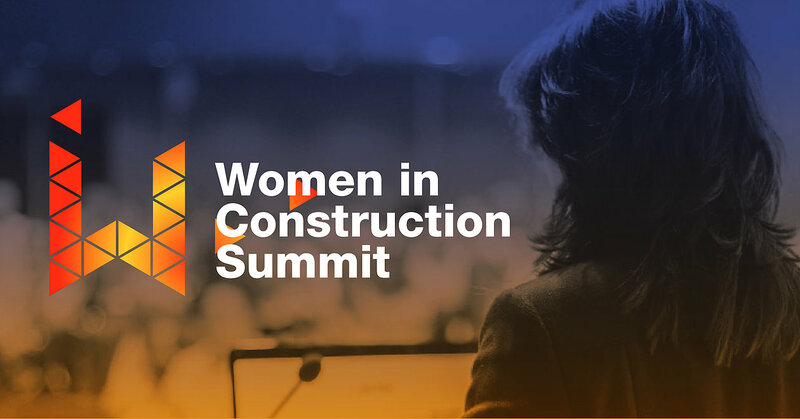 The lack of women in top positions within the architecture industry is not indicative of current female interest in the sector, on the contrary, this is increasing. UCAS figures from September 2016 reveal that the female/male split of applications to study architecture at UK universities was 49:51, up from the 2008 split of 40:60. 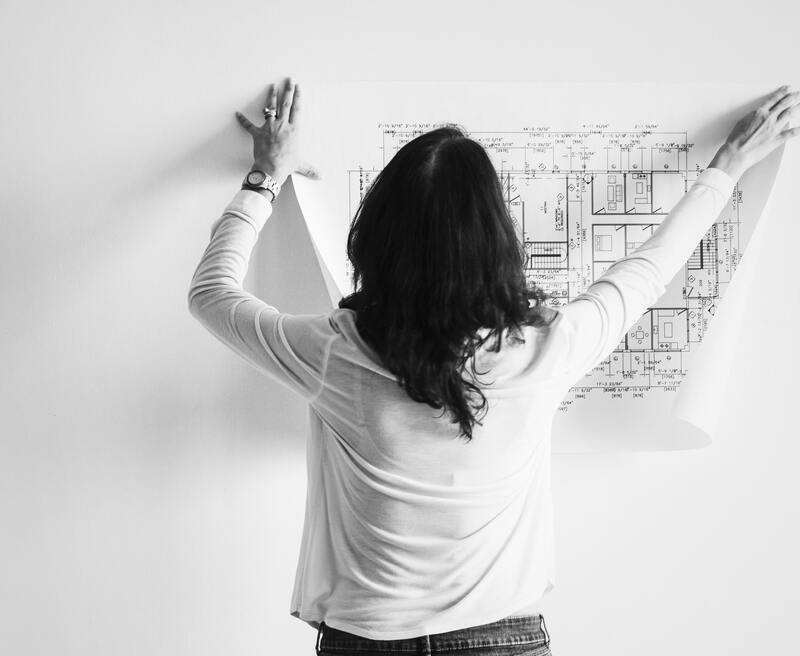 Evidently, the edifying level of female representation in architecture's top jobs has not discouraged prospective female students from pursuing a career in the field. 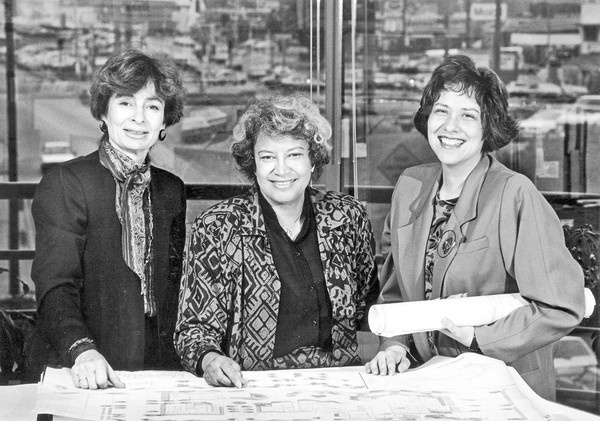 If you are a female architect or architecture student reading this, then know that disrupting the state of play is certainly possible – these women did. 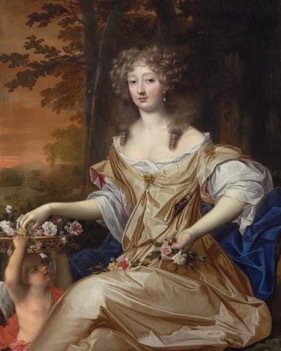 Often dubbed the UK’s first female architect, Lady Elizabeth Wilbraham was a prominent designer of grand houses in a time where women weren’t typically allowed to practice the art. Although there is no written record, scholar John Millar believes Wilbraham designed around 400 buildings. This includes Belton House (Lincolnshire), Uppark House (Sussex), and Windsor Guildhall (Berkshire). 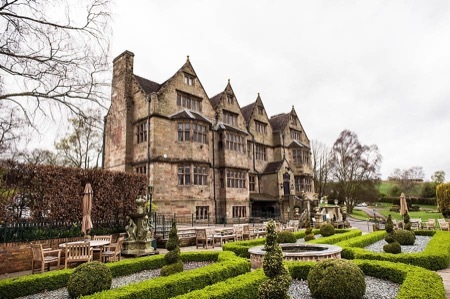 One building she is credited as having built is her Staffordshire family home, Weston Hall, an estate with unusual architectural details that were later found at Cliveden House (Buckinghamshire) and Buckingham Palace. Wilbraham also tutored a young Sir Christopher Wren, helping him to design 18 of the 52 London churches that he worked on following the 1666 Great Fire of London. 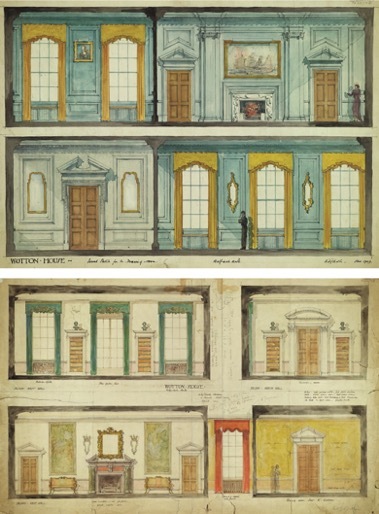 Wilbraham’s interest in architecture grew through time in the Netherlands and Italy. She studied in both countries during her extended honeymoon. Wilbraham wasn’t allowed to be seen on the construction sites, so she would send men to carry out her designs. These men were often perceived to be the architects themselves, veiling her position in architectural history. One positive of not having to supervise the construction work is that Wilbraham was incredibly productive, averaging eight projects a year. 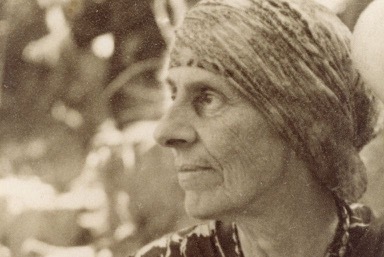 The first employee of the prolific Frank Lloyd Wright, Marion Mahony Griffin was one of the world’s earliest licensed female architects. She studied architecture at MIT, graduating in 1894. A year later Mahony Griffin was hired by Wright as a draftsman and her influence over the development of his Prairie style architecture was considerable. During her time with Wright, Mahony Griffin designed leaded glass, furnishings, light fixtures, murals, and mosaics for many of his houses. She was known for her wit, loud laugh, and refusal to bow to Wright’s ego. Her credits include the David Amberg Residence (Michigan) and the Adolph Mueller House (Illinois). Mahony Griffin would also carry out watercolour studies of Wright’s plans inspired by Japanese woodblock prints which he never credited her for. Wright moved to Europe in 1909, offering to leave his studio commissions to Mahony Griffin. 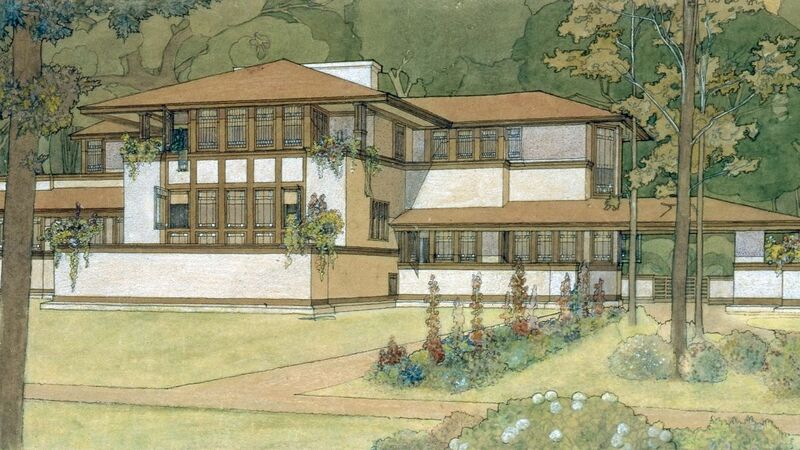 She declined but was later hired by Wright’s successor and given full control of design. After marrying in 1911 she set up a practice with her husband, winning the commission to design Canberra in Australia. 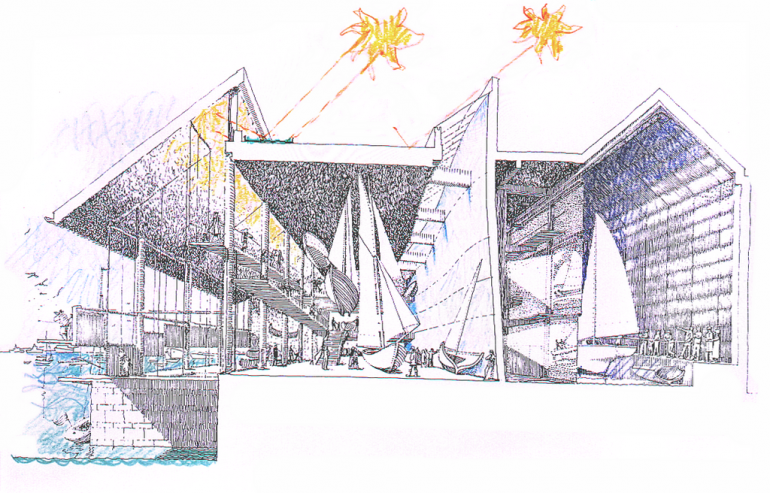 The couple moved to oversee the project and Mahony Griffin managed the Australian office for over 20 years, training draftsmen and handling commissions. One of these assignments was the Capitol Theatre in Melbourne. The couple later upped sticks and moved to Lucknow, India in 1936 to design a university library. Following the sudden death of her husband in 1937, Mahony Griffin returned to America to write an autobiography about her architectural work. She died in 1961 leaving a large body of work behind her. 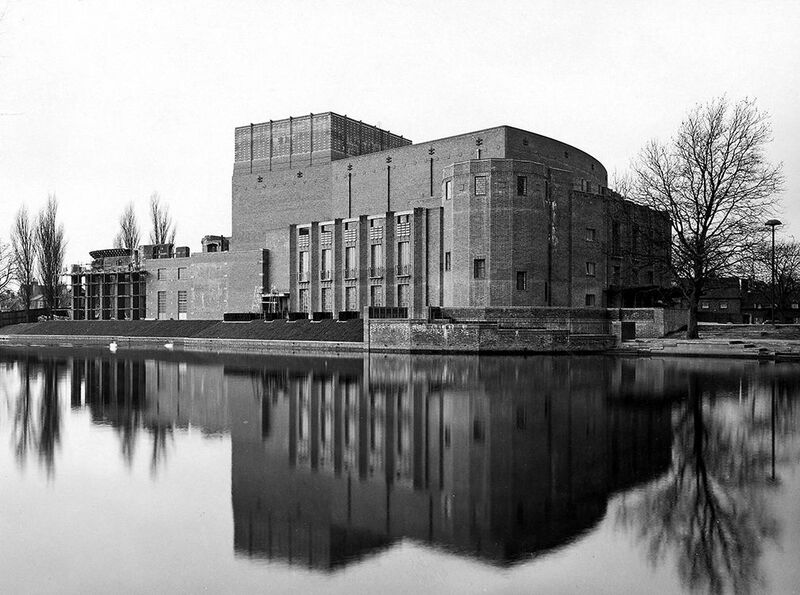 In 1927, Elisabeth Scott become the first female architect in the UK to win an international architectural competition with her design for the Shakespeare Memorial Theatre in Stratford-upon-Avon. She was the only woman out of over 70 applicants. It was the foremost public building in the UK designed by a female architect. Headlines such as “Girl Architect Beats Men” and “Unknown Girl's Leap to Fame” were seen in the press. Scott began her career in 1919 as a student of the Architectural Association’s new school in London. She graduated in 1924. Scott was a great niece of the architects George Gilbert Scott and George Frederick Bodley, founders of Watts & Co. Giles Gilbert Scott, the architect of Liverpool Cathedral, was her second cousin. 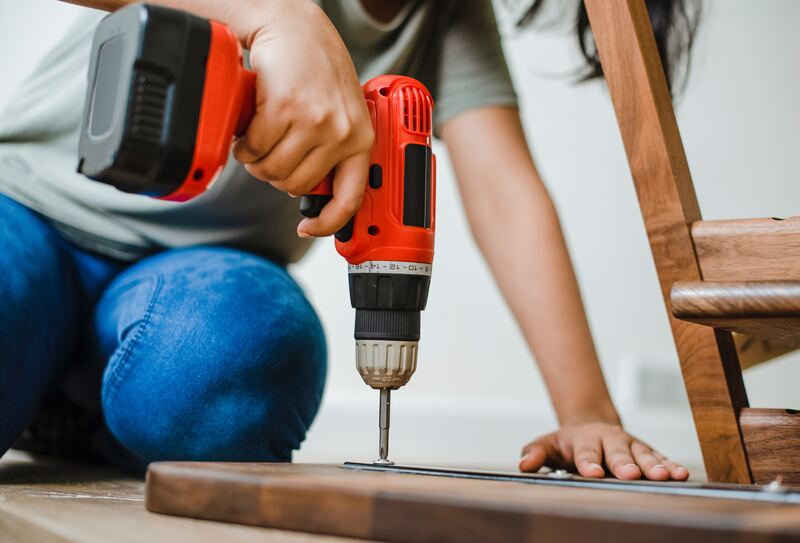 Scott made the decision to hire as many women as possible to assist her with the completion of the Stratford-upon-Avon project, in addition to working with the Fawcett Society to promote wider acceptance of women carrying out stereotypically male roles. She also worked mainly with female clients. For instance, in 1929 she worked on the Marie Curie Hospital in Hampstead, later expanding the cancer hospital to treat 700 women per year. Another of her developments was Newnham College, Cambridge. Scott has also been honoured in the new UK passport that contains images of just two prominent British women, the other being Ada Lovelace. Although renowned for the Shakespeare Memorial Theatre, Scott later returned to her hometown of Bournemouth and designed the iconic Pier Theatre. The art deco building opened in 1932 with more than 100,000 coming to see the then Prince of Wales, Edward VIII, open the theatre. Scott was a member of the Bournemouth Town Council architects’ department and practiced until she was 70. 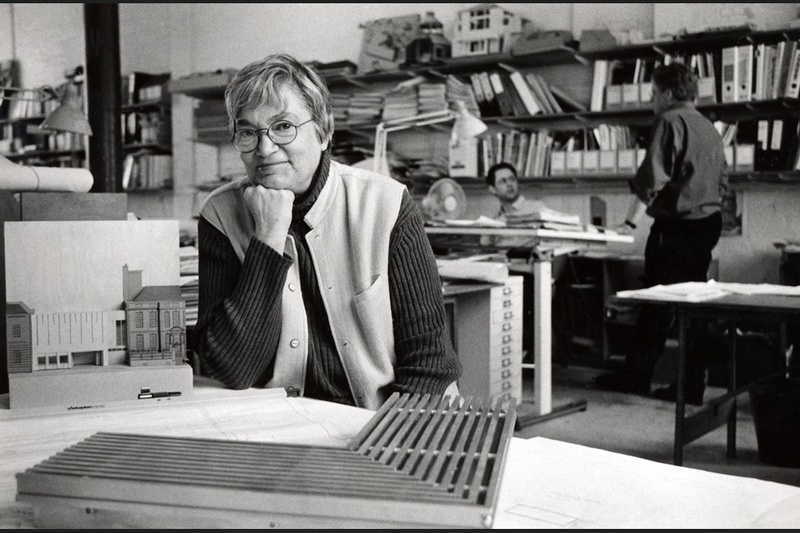 When it comes to British female architects, Dame Jane Drew is one of the most renowned. Her interest in the field began early, she would build things using wood and bricks as a young child and later studied architecture at the Architectural Association. During her time as a student, Drew was involved in the building of the Royal Institute of British Architecture, which she later became a lifelong fellow of in addition to being the first woman elected on to its council. Drew was one of the principal founders of the Modern Movement in Britain who made a conscious decision to use her maiden name throughout her rich career. During the Second World War she started an, at first, entirely female architectural practice in London. Drew undertook numerous projects during this time including the completion of 11,000 air-raid shelters for children in Hackney. 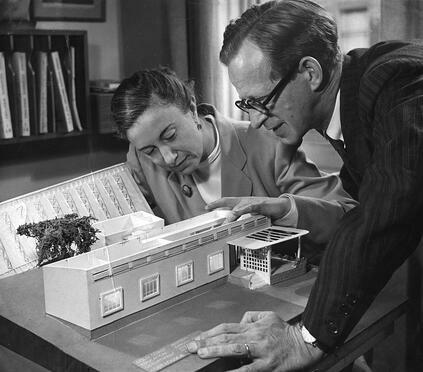 In 1942, Drew married famed fellow architect Maxwell Fry and created a partnership with him that would continue until his death in 1987. They built extensively across the globe after the war, this included the creation of hospitals, universities, housing estates and governmental offices in countries like Nigeria, Ghana, and Ivory Coast. 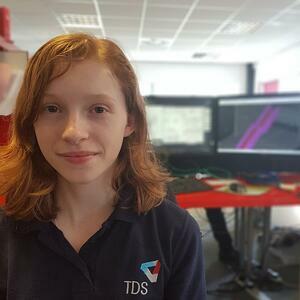 Impressed by her work in Africa, Drew was asked by the Indian prime minister to design the new capital of Punjab, Chandigarh. Due to her contribution to architecture, Drew was awarded many honourary degrees and doctorates from universities such as Harvard and MIT. 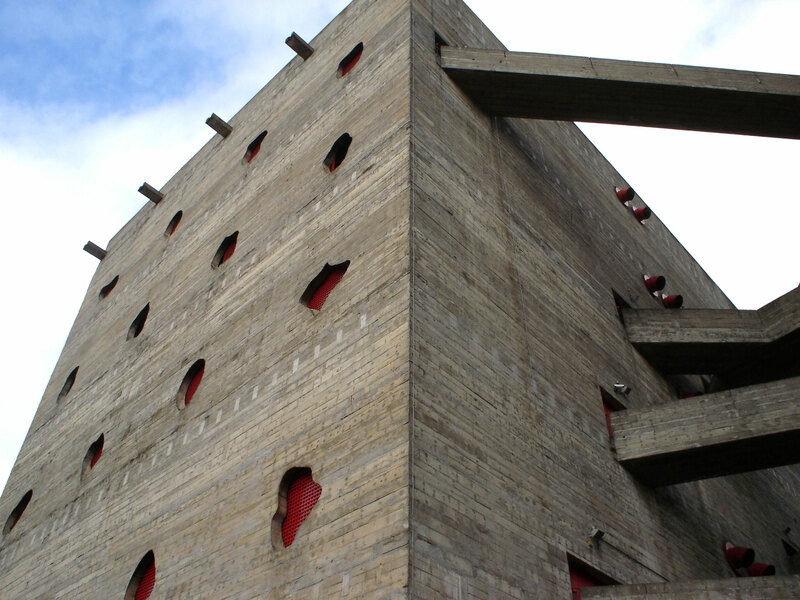 Lina Bo Bardi designed daring buildings that merged Modernism with Populism. The Italian architect graduated from Rome College of Architecture in 1939 and moved to Milan where she set up her own practice in 1942. A year later, she was invited to become director of architecture and design magazine Domus. Bo Bardi then moved to Brazil in 1946, where she became a naturalised citizen five years later. 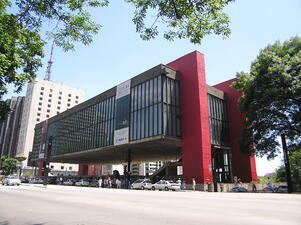 In 1947, Bo Bardi was invited to design the São Paulo Museum of Art. This iconic building, which is suspended above a 70-metre-long square has become one of Latin America’s most important museums. Her other projects include The Glass House, a building she designed for herself and her husband, and The SESC Pompéia, a cultural and sports centre. 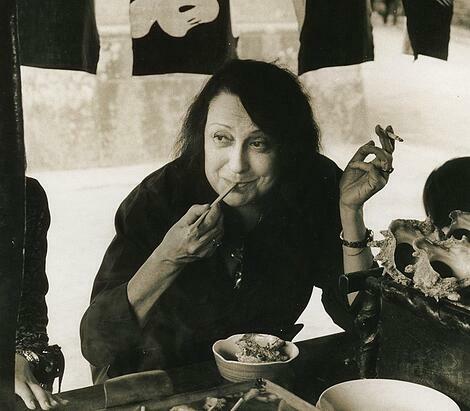 Bo Bardi founded Habitat Magazine in 1950 alongside her husband and was its editor until 1953. 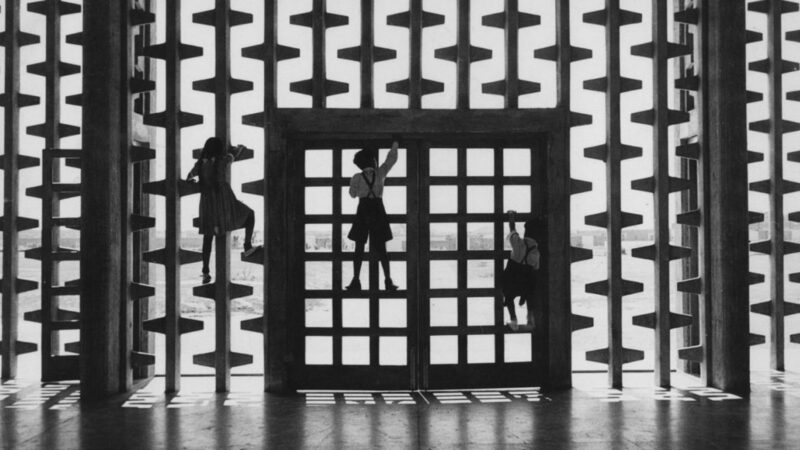 At the time, the magazine was post-war Brazil’s most influential architectural publication. Bo Bardi also established the country’s first industrial design course at the Institute of Contemporary Art. She died in 1992 with many projects left unfinished. 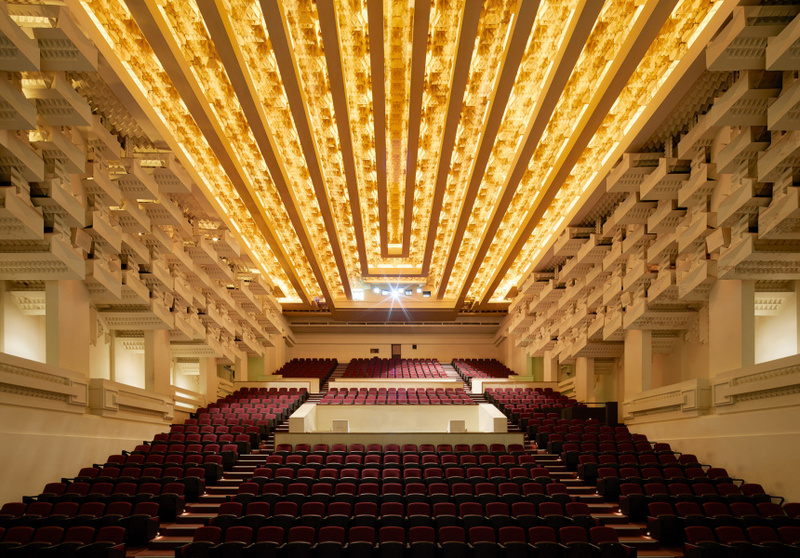 Norma Merrick Sklarek’s life as an architect was filled with firsts. 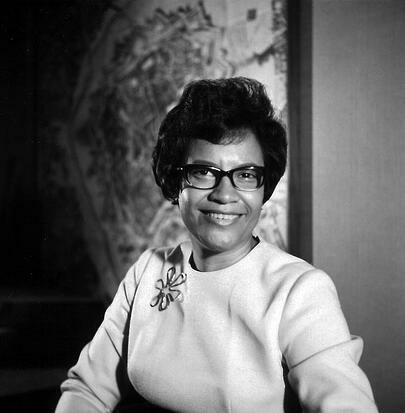 Sklarek was the first black woman to be licenced as an architect in both New York and California as well as the first black woman to become a member of the American Institute of Architects – later elected a fellow of the organisation. Throughout her life she faced tremendous discrimination, which makes her achievements all that more impressive. 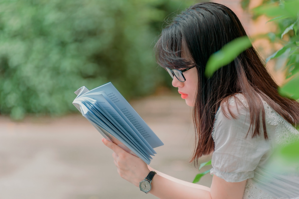 Sklarek attended Barnard College for a year, gaining a liberal arts qualification that would allow her to study Architecture at Columbia University. Sklarek found her architecture training challenging as many of her classmates had Bachelor’s or Master’s degrees already. In 1950, she graduated with a B. Arch. – one of two women and the only African American person in her group. 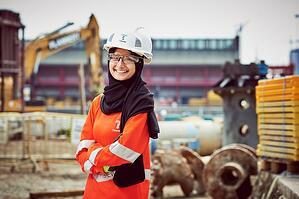 In her search for work, she was rejected by 19 firms. On this topic, she said “They weren't hiring women or African Americans, and I didn't know which it was [working against me].” She finally secured an architecture job with Skidmore Owings & Merrill in 1955. 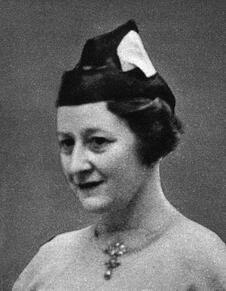 Mary Jane ‘MJ’ Long oversaw the operational aspects of the design for The British Library alongside her husband, Colin St John Wilson, who is often given the sole credit for the building. Born in New Jersey, USA, Long completed a degree in architecture at Yale before moving to England in 1965, working with St John Wilson from the off. They married in 1972. 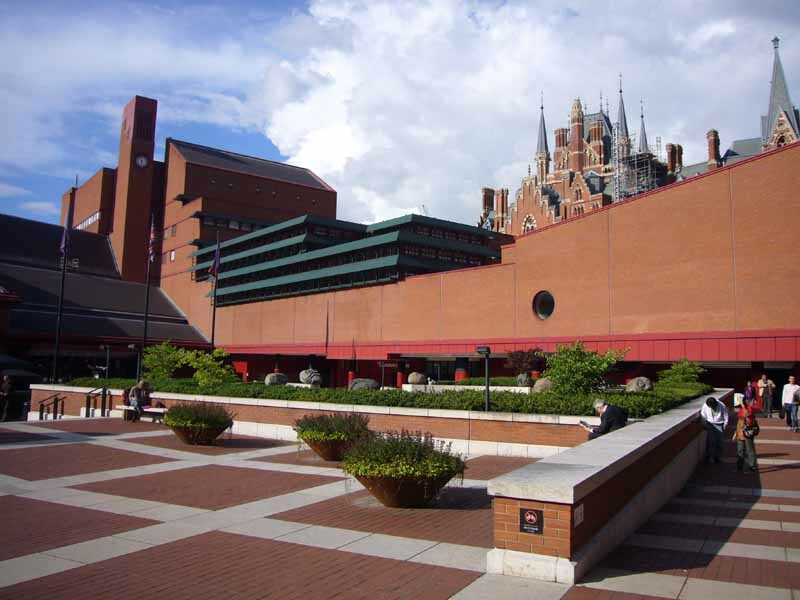 The British Library took 15 years to complete and is now Grade I listed. Long is also known for her practice, MJ Long Architect, which she ran from 1974 to 1996. During this time, she designed several purpose-built artists’ studios for people such as Peter Blake, Frank Auerbach, Paul Huxley, and RB Kitaj. Collaborating with her friend Rolfe Kentish in 1994, she set up another company called Long & Kentish. 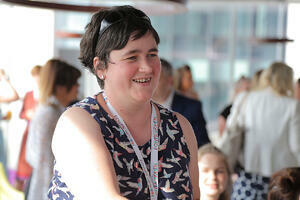 The firm’s first endeavour was a £3 million library project for Brighton University. Long & Kentish went on to design buildings such as the National Maritime Museum in Falmouth and the Jewish Museum in Camden. Long died last year, aged 79. She submitted her last scheme, the restoration of a Cornish artists’ studio, three days prior to her death. 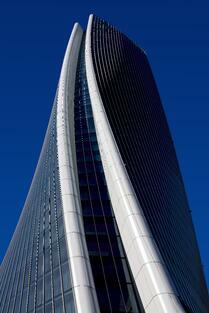 Dame Zaha Hadid is, undeniably, one of the most successful female architects in history. The Iraqi-born British architect became the first woman to win the Pritzker Prize in 2004, the prestigious gong awarded to living architects who have demonstrated commitment, talent, and vision in their work. The year of her untimely death, she was then awarded the RIBA Gold Medal – Britain’s top architectural award. She left a £67 million fortune when she passed in 2016. From leisure centres to sky scrapers, Hadid’s striking buildings won her critical acclaim throughout Europe for their organic, flowing forms. She studied her art at the American University of Beirut before launching her career at the Architectural Association in London. By 1979, she had established her own practice. Among the structures that made Zaha Hadid Architects a household name were the Riverside Museum in Glasgow, the London Aquatics Centre for the 2012 Olympics, the Guangzhou Opera House and the Generali Tower in Milan. Often referred to as a “starchitect”, Time Magazine named Hadid among the 100 most influential people on the planet in 2010. 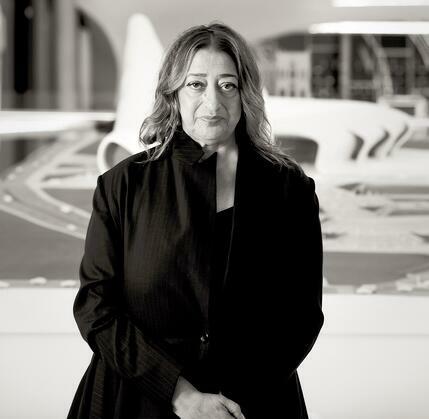 With Hadid’s practice continuing her work, the trendsetter's architectural legacy remains alive and kicking three years later. 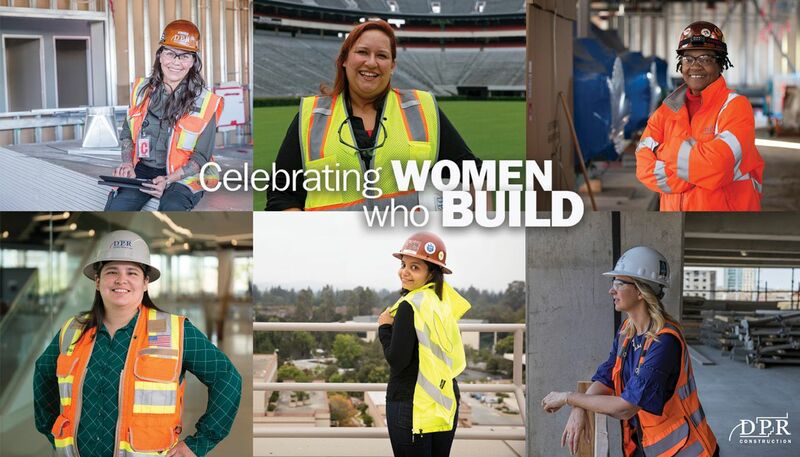 If you enjoyed this article, you'll want to read our 8 Influential Women in Construction blog post. 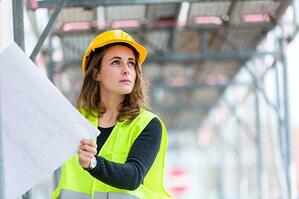 Interested in supercharging your career like these women have?